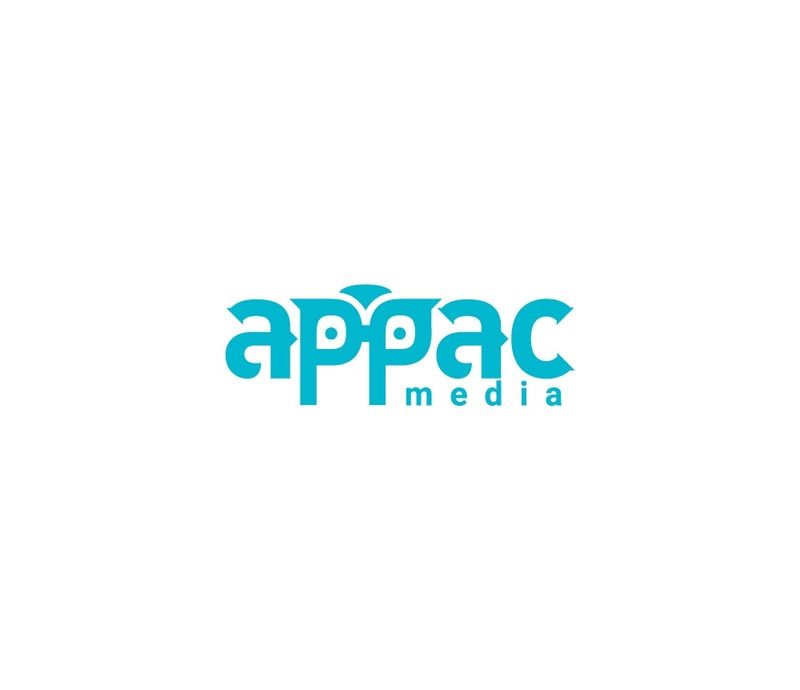 appac media company is a digital markating company in coimbatore.our's services digital makating agency,seo, web design&development. #115, Tv samy Road(west), R.S. Puram, P.M.Swamy Colony, R.S. Puram, Coimbatore, Tamil Nadu, India - 641002.